Handpicked into small boxes. Manual selection of bunches on the sorting table. Complete stalk removal followed by gentle crushing. Spontaneous co-fermentation in open tread granite tanks (lagares), with smooth daily pigeage or pumping over. Post-fermentation maceration. Aged in light toasted Austrian oak barrels and barriques (mainly used ones) for 12 months. Wine not filtered nor stabilized through cold. It may create deposit. 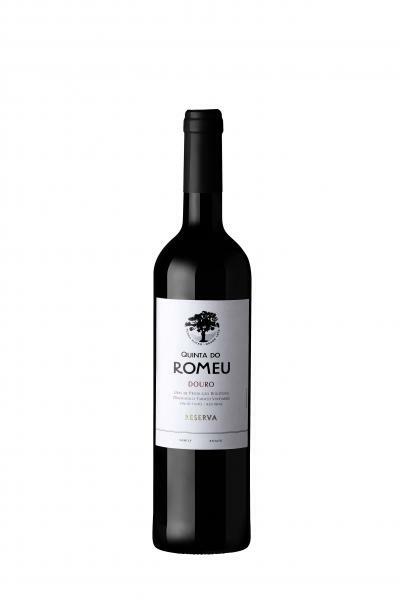 Blend of traditional Douro grape varieties such as Touriga Nacional, Touriga Franca and Sousão. Young whilst intense, complex and elegant. Foremost aromas are floral (orange blossom, violets) and red berry (wild strawberries, gooseberries and raspberries) and pine forest with light notes of spices and toast. A soft and silky attack. Medium body. 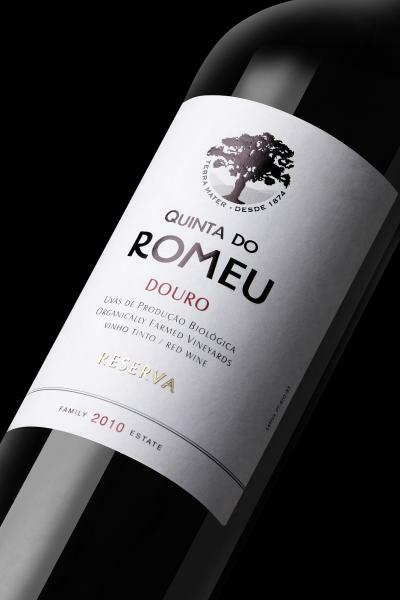 Fine structure supported by well-present tannins and bright acidity, engaged by excellent fruit affording a prolonged finish. Floral and balmy notes stand out in mouth conferring elegance. The result is fresh.